Home » Living Rich With Coupons » Truvia Natural Sweetener Just $0.49 at Acme! 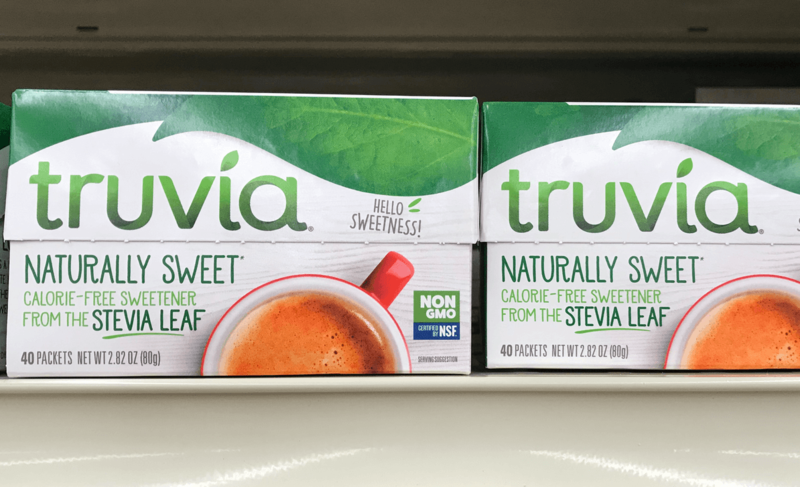 Truvia Natural Sweetener Just $0.49 at Acme! Read more about Truvia Natural Sweetener Just $0.49 at Acme! January 12, 2019 at 12:00 PM $2 Money Maker on Centrum, ThermaCare & More at Acme!